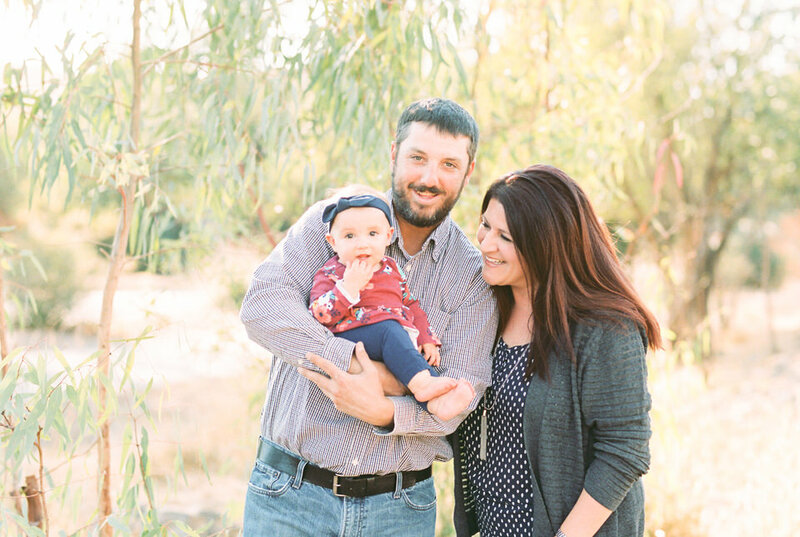 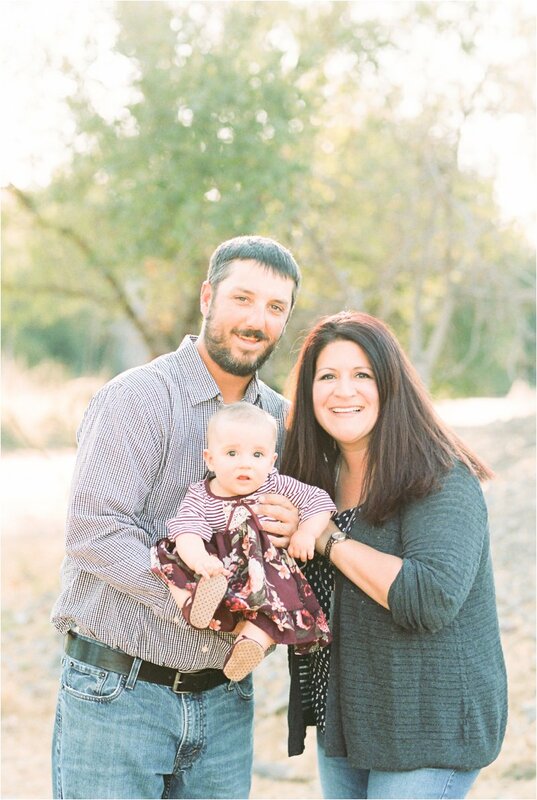 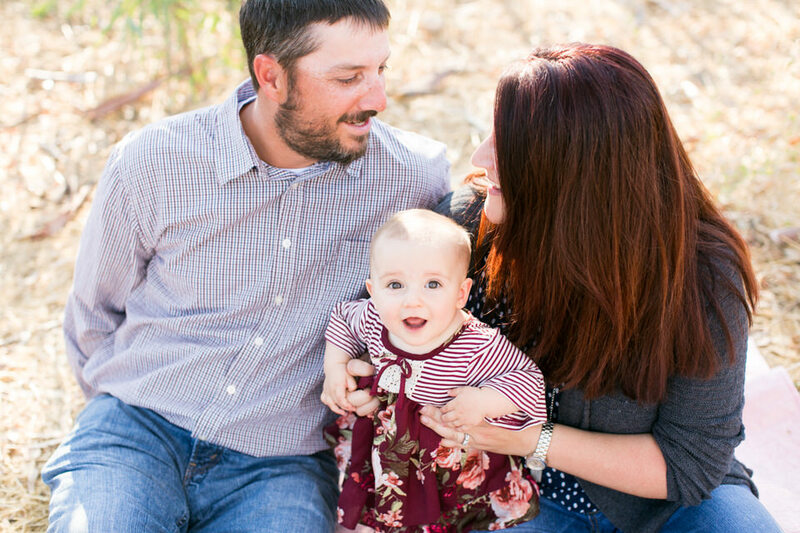 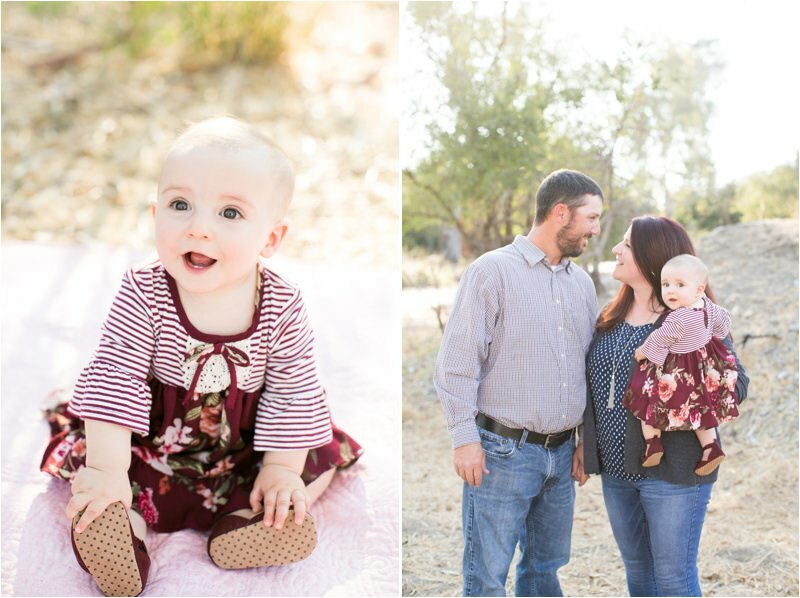 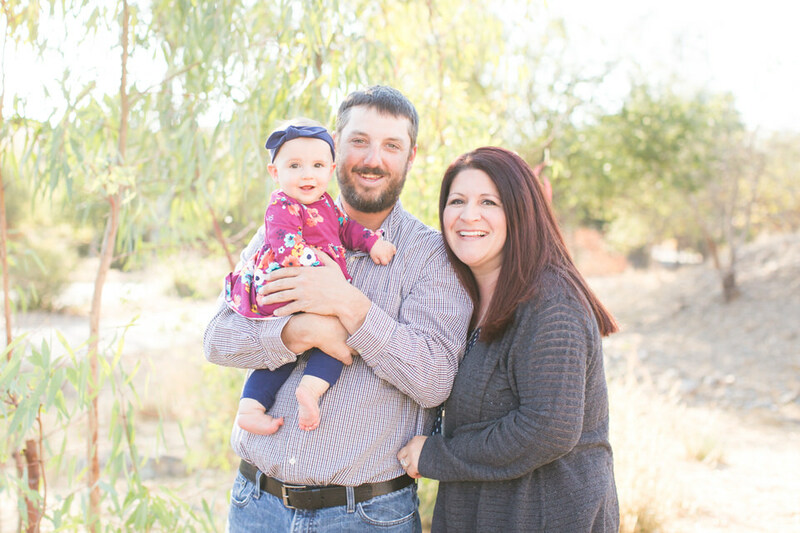 I absolutely loved taking some family photos in Livermore for the Conrad family was such a joy!! 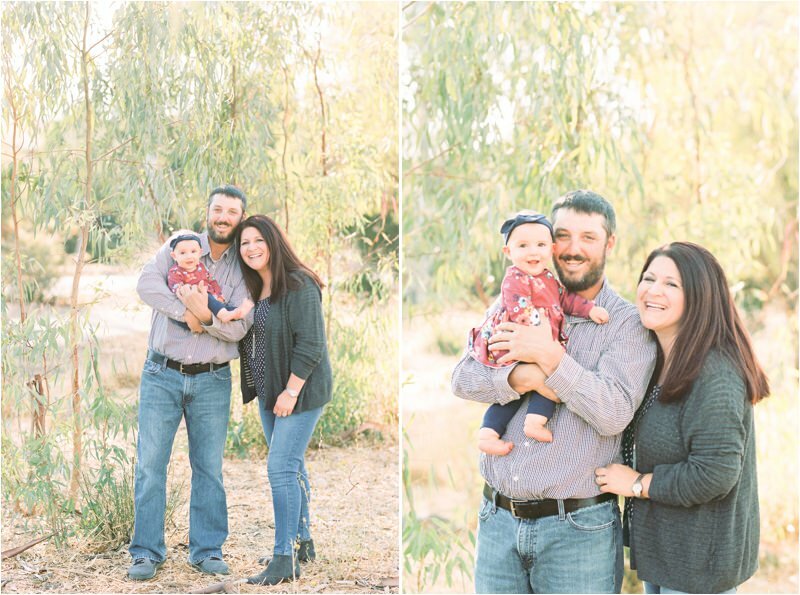 We basked in that beautiful late afternoon light at one of my favorite photo locations and took some of the sweetest photos for their Christmas Cards. 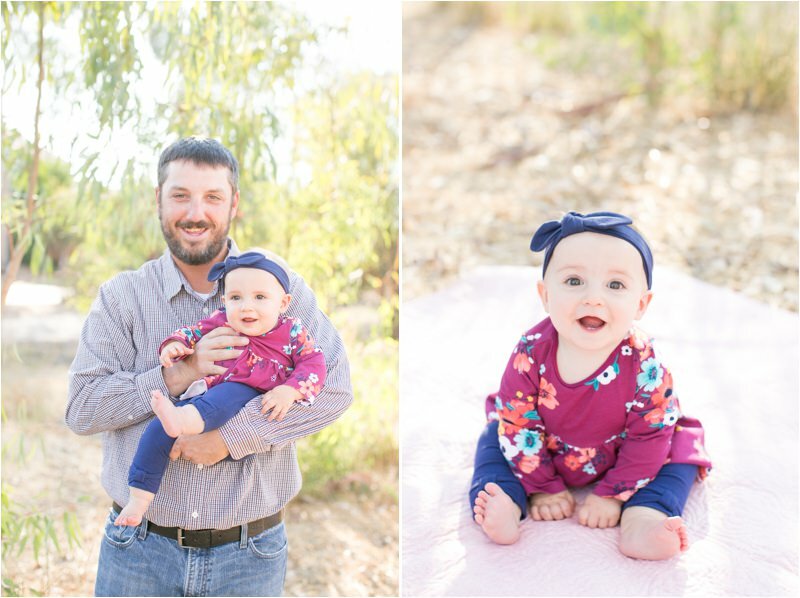 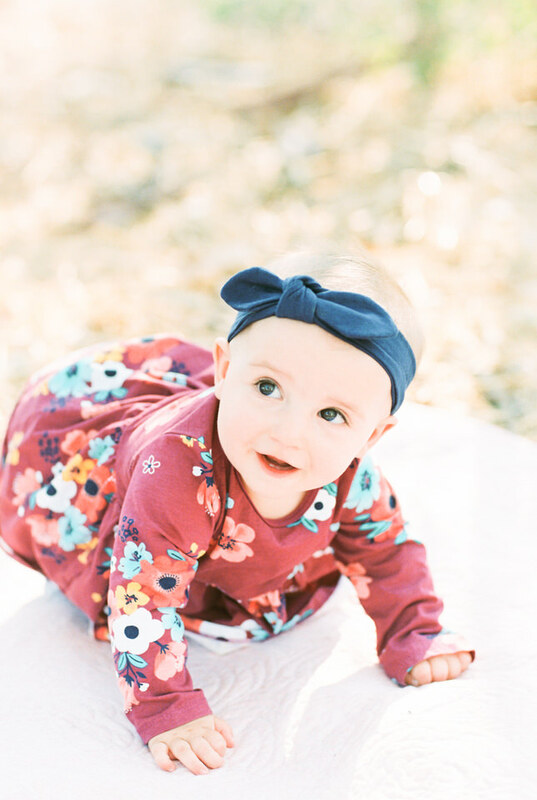 Their daughter is 6 months old and was the best little model- always smiling at the camera!